At Diamond Detailing we take pride in giving you great customer service while delivering excellent results. We set ourselves apart in the industry by focusing on our people first so that we can put our best self forward and detail with excellence. Car detailing in Mooresville and Lake Norman is not a new thing, we just do it better. Our motto is to help people live better by providing a first class experience every time. We go above & beyond in the details because we know that no two vehicles are exactly the same and no two people need the same thing. For our team, detailing isn’t just a job, it’s a PASSION. Call or click today, to get more information or schedule your first apt. Elite Detail’s include a complete and thorough cleaning of the exterior and interior of the vehicle in order to prep it for reconditioning and protecting. 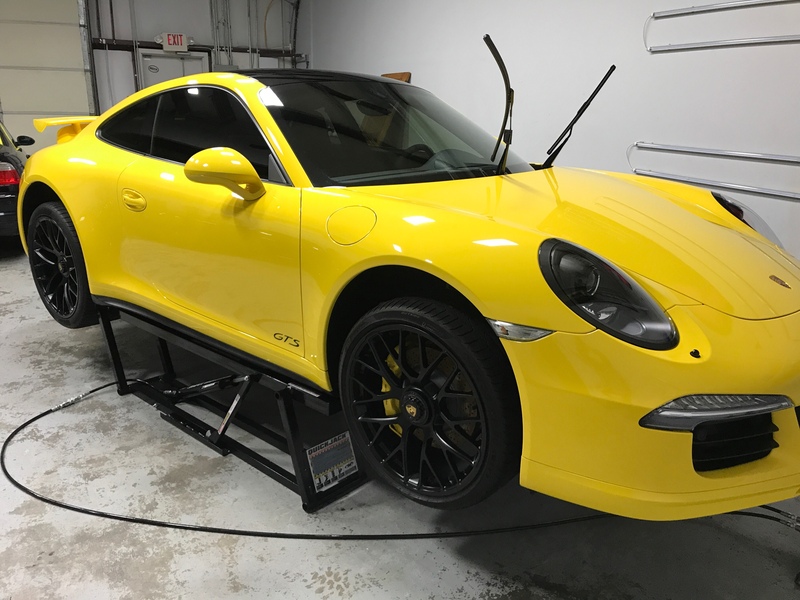 This detail is then custom catered and created for the vehicles specific needs or goals, providing our customers with the best car detailing in Mooresville. *Prices may vary based on the size of a vehicle. RV’s are often referred to as “Land Yachts”, well we are not afraid of big or small projects when it comes to perfecting and protecting you’re rolling image. Whether you’re camping out of your 25ft 5th wheel or sitting in the middle of the Charlotte Motor Speedway on top of your 45ft Monaco Dynasty, our team has the passion and skills to make sure you look your best. Providing you with the best detailing service in the Mooresville and Lake Norman areas. 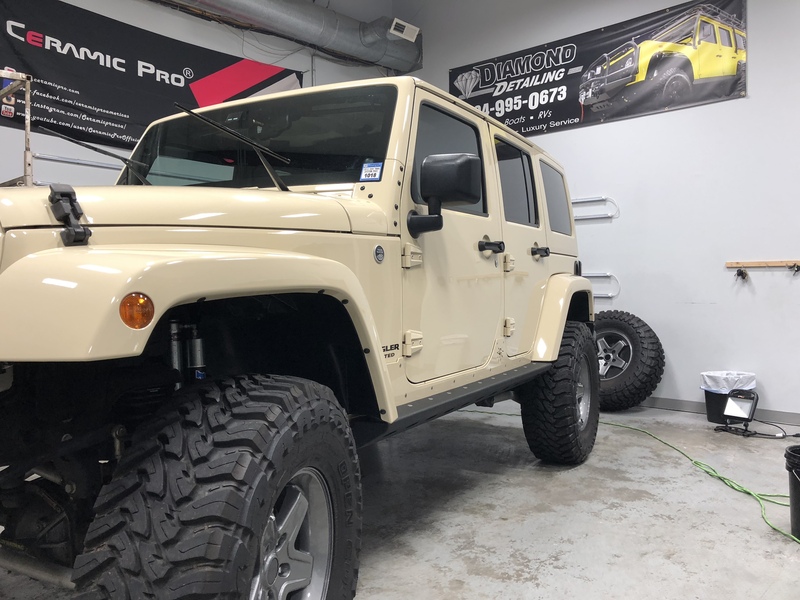 Give us a call today to see how we can help protect and perfect your image on the road!